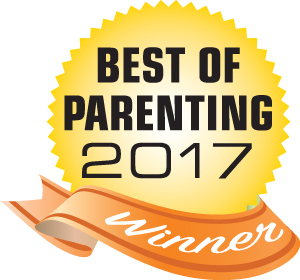 Nominated “Best Party Entertainer” in Nashville Parent Magazine & Murfreesboro Parent Magazine Best of Parenting Poll. You’ve got one shot to make your next event a success. You can get the budget entertainment, or you can get some of the best entertainment in the greater Nashville area. It doesn’t matter if it’s a birthday party, convention event, corporate event, grand opening, church function, or wedding reception, Sean will use his combination of comedy, balloon art, and magic to make people talk about your event over and over again.